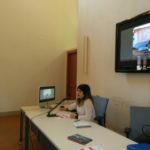 Anziani e non solo – ANS, hosted a 6-day training event on 16-21 October 2017, in Modena, IT. 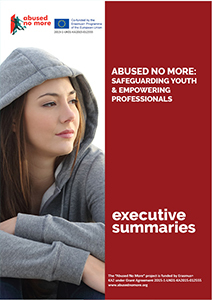 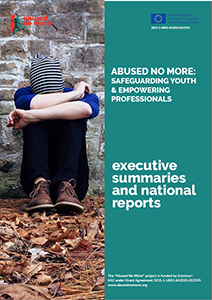 The event entitled “Abused No More: Safeguarding Youth and Empowering Professionals” aimed at strengthening the skills and competencies of youth professionals working with marginalised young people, with a special focus on young asylum seekers and refugees. 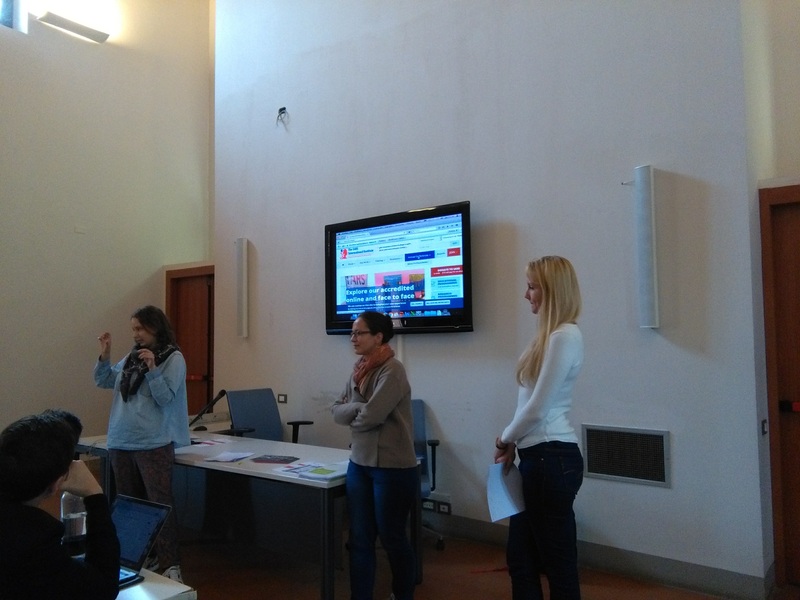 The 6 day course enabled the youth work professionals from across Europe to explore the concepts of legal literacy and public legal education as key tools for empowerment of marginalised people besides creating and exchanging knowledge on the best practices among partner countries, and raising awareness about youth/user- led models of engagement and participation. 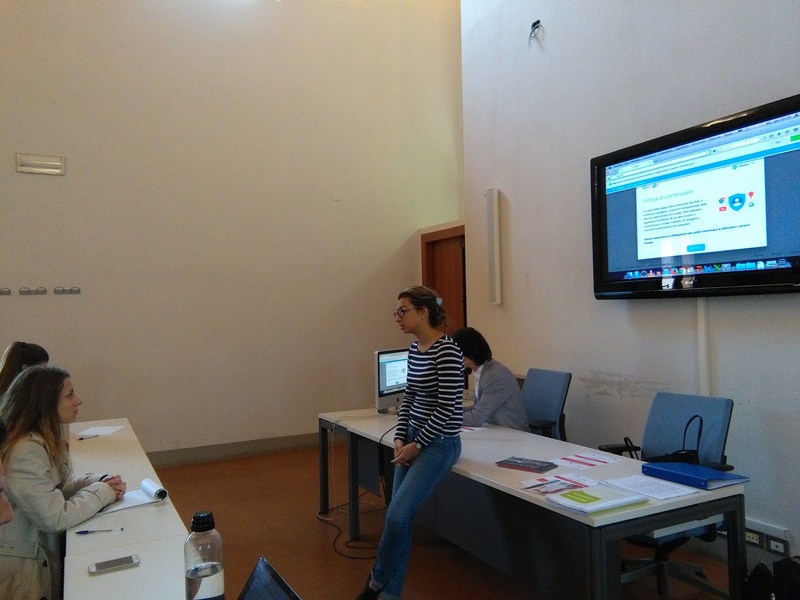 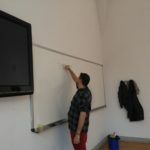 The training was organized with the cooperation of the Interdepartmental Research Center on Discrimination and Vulnerabilities (CRID) of the University of Modena and Reggio Emilia and hosted in the premised of the Department of Law. 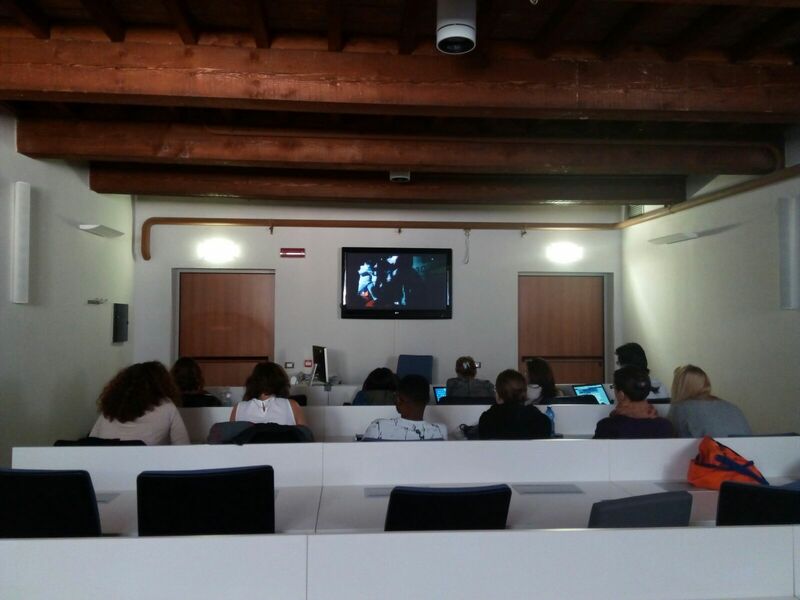 The morning was dedicated to introducing the topic of asylum seekers in Italy by watching and discussing extracts from the documentary “Fuocoammare”, which portraits the first landing of asylum seekers in Europe, in the island of Lampedusa. 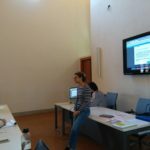 In the afternoon participants were involved in an interactive workshop named “The Gaze”: a self-reflection exercise on prejudices and stereotypes they have on Italians. 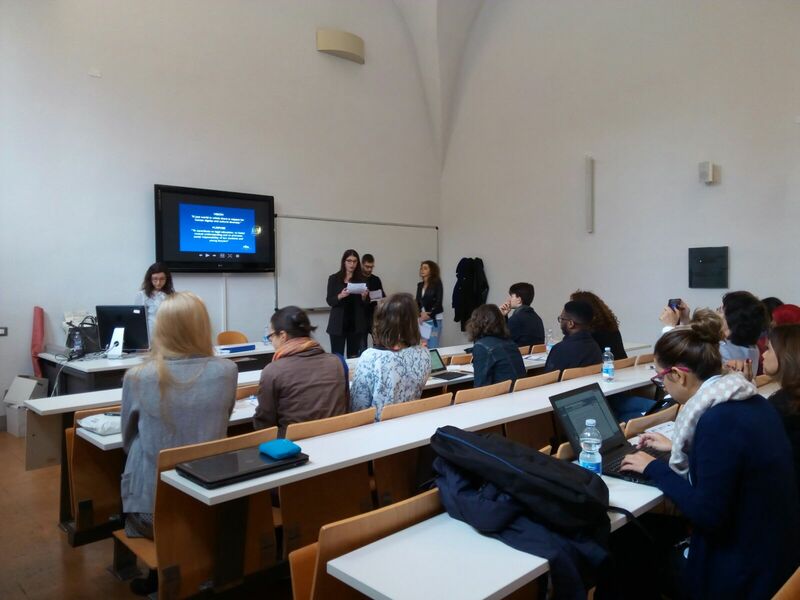 Wednesday morning was dedicated to learn more about the role of Law Faculties in public legal education and in the promotion of antidiscrimination and equal opportunities. 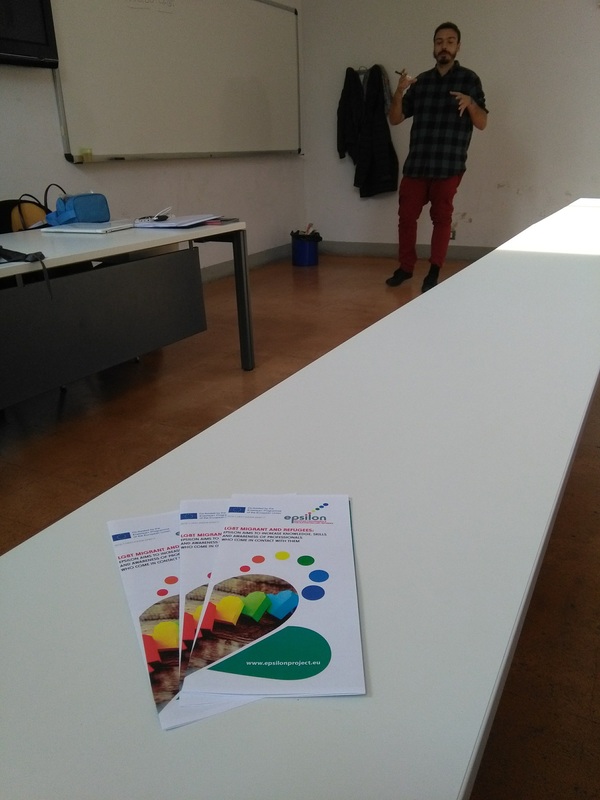 Manuela Tagliani, instead, presented the first results of YEIP, an Erasmus+ project on prevention of radicalization among younger generation implemented by ANS, as lead partner for Italy, with the cooperation of CRID. 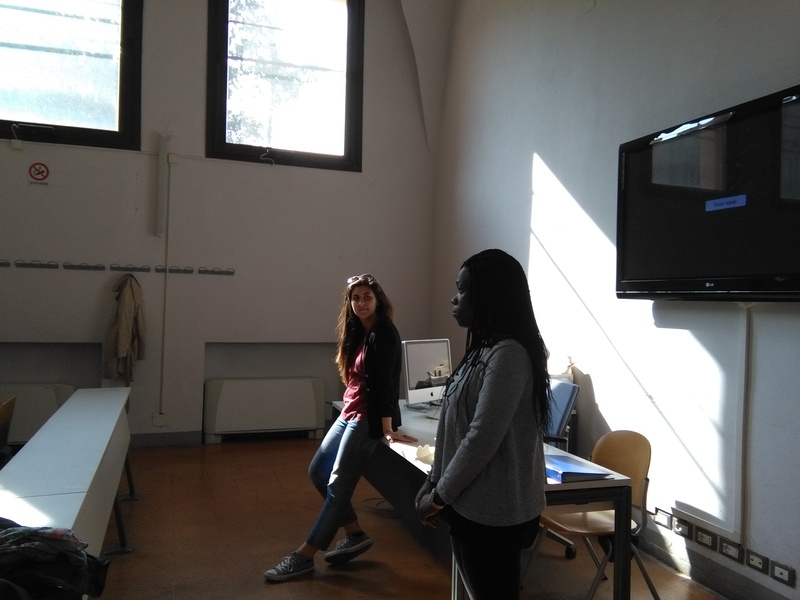 Finally, Sara Poppi and Daniela Obodai, two students from the Department of Law, talked about their experiences as human rights students and their motivation in studying law to contribute to contrast discriminations and inequalities in Italy. 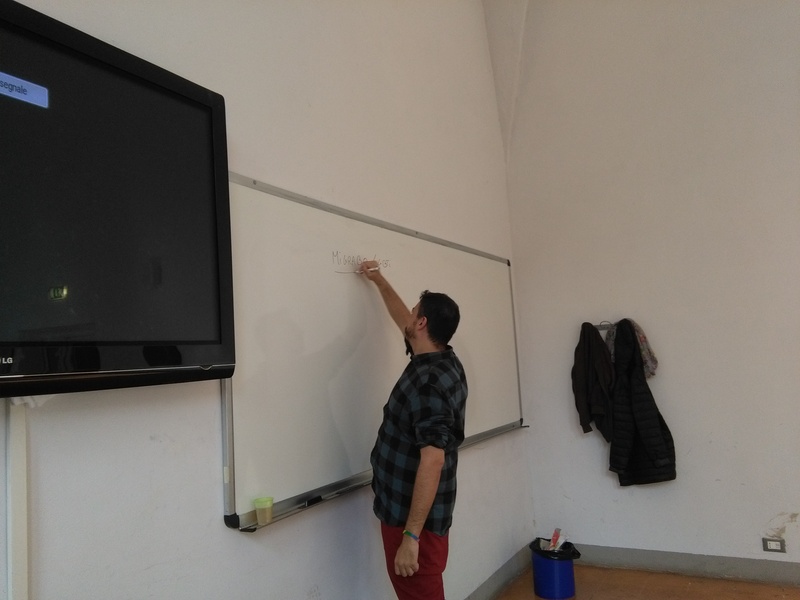 In the afternoon, Jonathan Mastellari from the NGO MigraBO LGBTI presented the multiple and intersectional discriminations faced by LGBTIQ+ asylum seekers, the challenges they face during the asylum claim process as well as the difficult experiences they can have in shelters and camps. 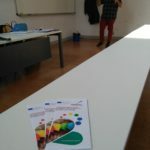 The workshop was also the opportunity to talk about EPSILON, an Erasmus+ project on LGBTI asylum seekers promoted by IARS and ANS, together with other European partners. 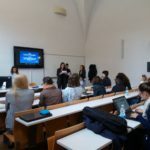 In the morning, representatives from the different participating organizations presented their national experiences in the workshop “Public legal education and youth empowerment”, which was held in the framework of the course of “Theory and practice of human rights” by Professor Thomas Casadei. 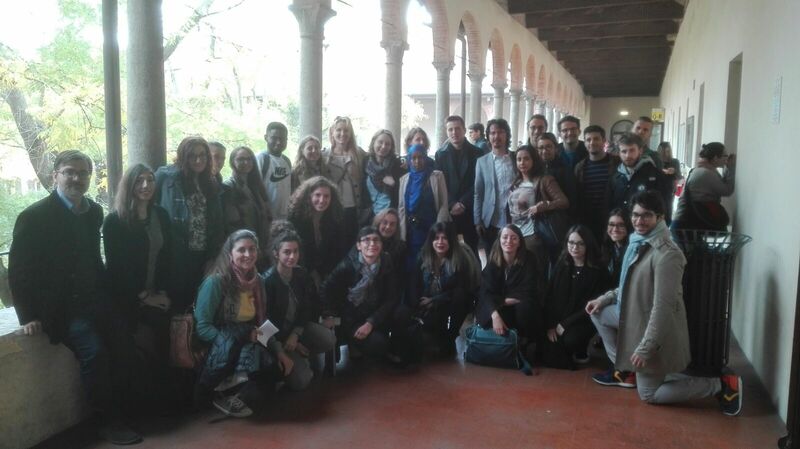 National experiences and good practices of PLE were shared and discussed with students in a very interesting exchange. 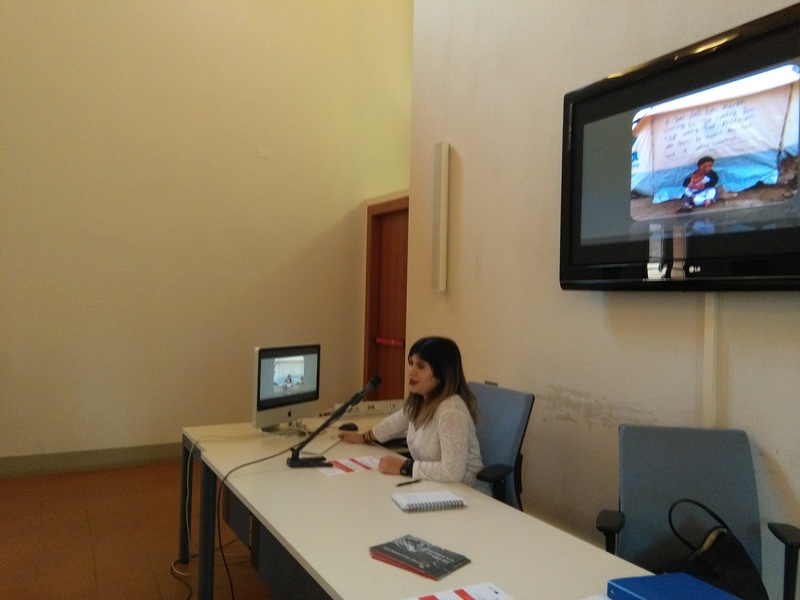 The 1st part of the morning was dedicated to better understand the Italian support system for asylum seekers and refugees (SPRAR), with the support of Giorgio Dell’Amico, from the social cooperative Caleidos. 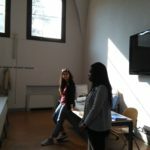 Caleidos runs different shelters and support services in the Province of Modena and it has been the first one to offer dedicated projects to LGBTIQ+ asylum seekers. 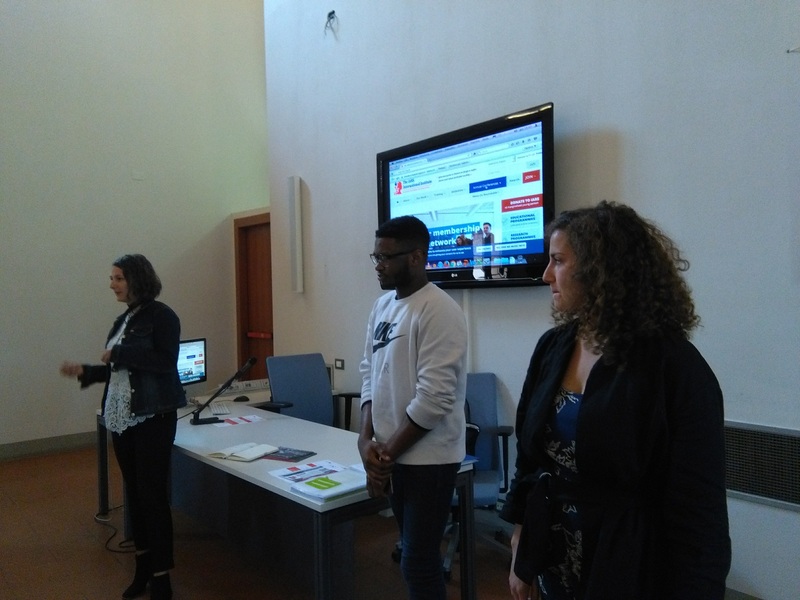 Together with Giorgio, a young refugee who now works with Caleidos as peer-educator told about his direct experience and the challenges he had to face once arrived in Italy. 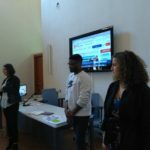 This workshop was also an opportunity to briefly present Blend-In an Erasmus+ project coordinated by ANS in partnership of Caleidos, with the aim to develop a mobile APP to support the orientation of young asylum seekers just arrived in the host country. 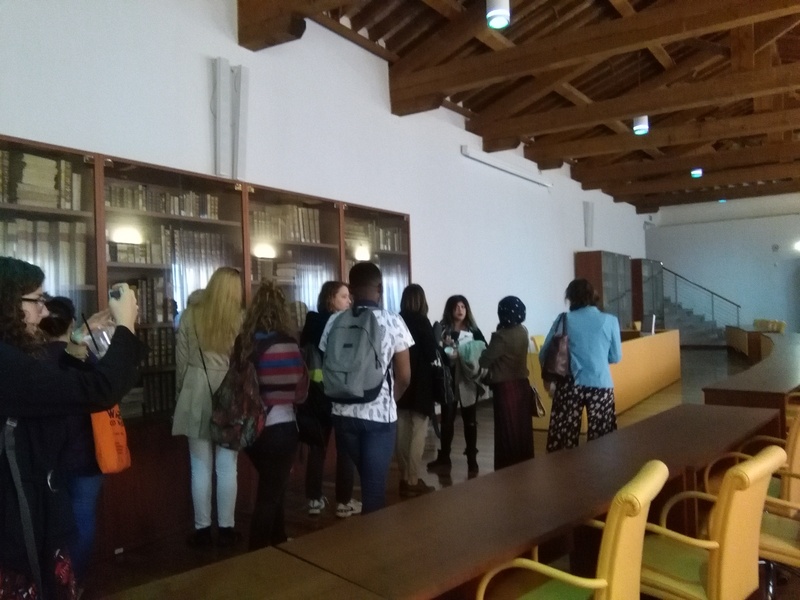 In the 2nd part of the morning we hosted the representatives of Elsa Mo-Re, the local branch of the European Law Students Association. 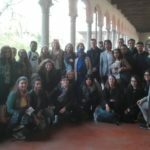 ELSA members are active in activities aimed to use the law to prevent discrimination and inequalities and they told us more about it. 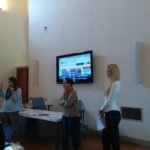 The afternoon was dedicated to the workshop “Age-based discrimination: what about older persons?”, led by ANS. 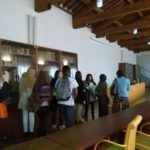 During the session, participants reflected on their own prejudices about elderly and on all those situations where older persons are discriminated and noted the parallels with the types of discrimination that can affect young persons.